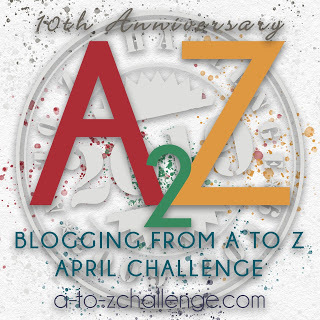 Bringing out humor in writing is not an easy task. Making the reader laugh with just your words and the scenes it manages to create in his mind is quite an art. You can dish out doles of sinister crime scenes and create a sense of despair by explaining pathetic or violent situations in excruciating detail. But making a reader feel light in the mind and double over with laughter? Now that calls for a master writer. And Gerald Durrell is undoubtedly one. Durrell was a naturalist, zoo keeper and conservationist by profession. From childhood, he displayed a strong inclination and interest in wildlife. And so, quite naturally, the animals for which he had great love play a major part in all his books. 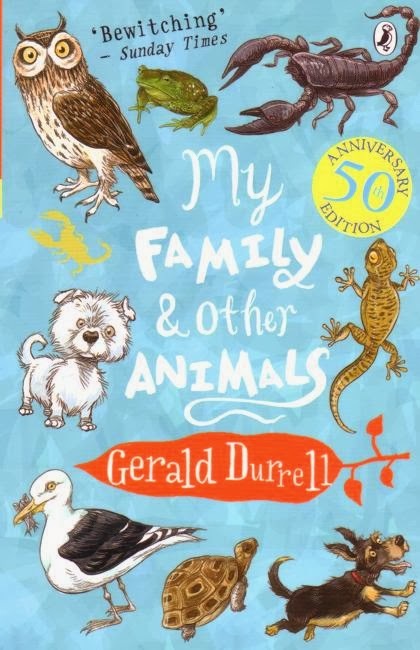 My Family and Other Animals describes Gerald and his family's move to an island called Corfu and their life in that very bountiful and picturesque place where nature is at its best. The element of humor that is present throughout the book infects you from the beginning itself. The way the author describes the eccentricity of each of his family members, the mother's infinite patience that makes her bear everything with fortitude, the smallest of events that always turn out to be disastrous because of the unexpected appearance of Gerald's secret animal collection throws you into fits of laughter. There was in fact a point of time when I seriously considered not reading in the bus while travelling to work. For, I often found myself break into peals of laughter while reading and people around started giving me quizzical looks doubting my sanity. At the outset, though it does look like the family is simply frittering away their days, the passion that each of them have for their chosen pursuit is very evident throughout the book. Gerald's interest in learning about wildlife and their habitat, his elder brother's love for writing, books and literature, the mother who keeps a lovely garden and her ability to cook even for an army are all heartening to read about. It is these interests that each of us have for different things that makes life livable. Be it music, reading, writing, cooking or anything. Life becomes unbearably mundane without that one or many things which we enjoy doing and which does not weigh upon us like work. I felt this very strongly while reading the book. 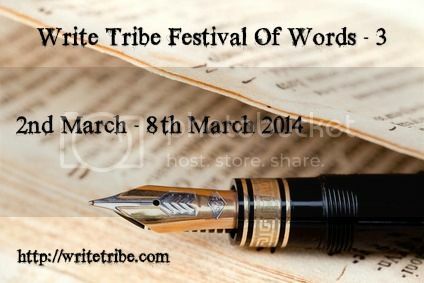 This book review has been published for the Write Tribe Festival of Words -3. Sounds an interesting book. Nice review. Do read it Shilpa. It is sure to tickle your bones. Gerald is a competitor to PG Wodehouse himself! Thanks Jaish! Do give it a try. I love funny books! I am so picking this up at the library!! Welcome Pixie. I do hope you enjoy the book! Wow, sounds like such a fun and interesting book! I'm definitely book-marking this. This is my all-time favourite book, always makes me chuckle and brightens things up for me. It sure does Vibha. What a breezy life at Corfu they have lived and what rib tickling humour!! What can 'I' do to make my life better?